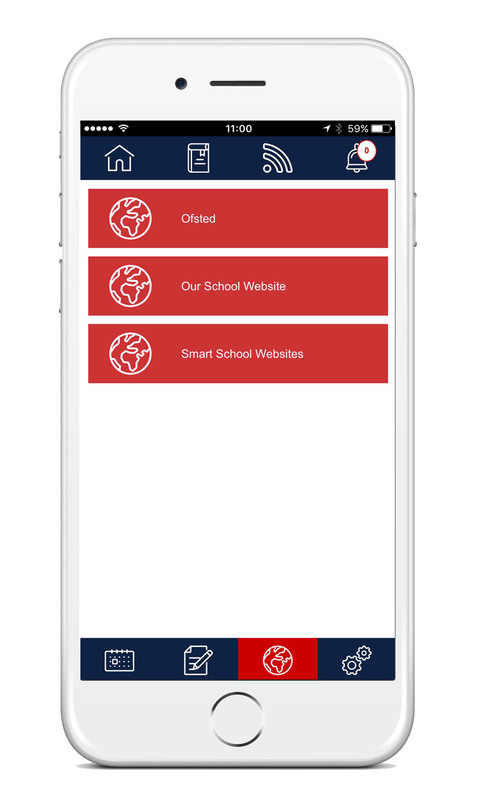 Smart School Website Parent App, is a two way communication App for Parents, staff and governors. The Smart School Website Parent App, is a unique and innovative way in which schools can communicate with parents. 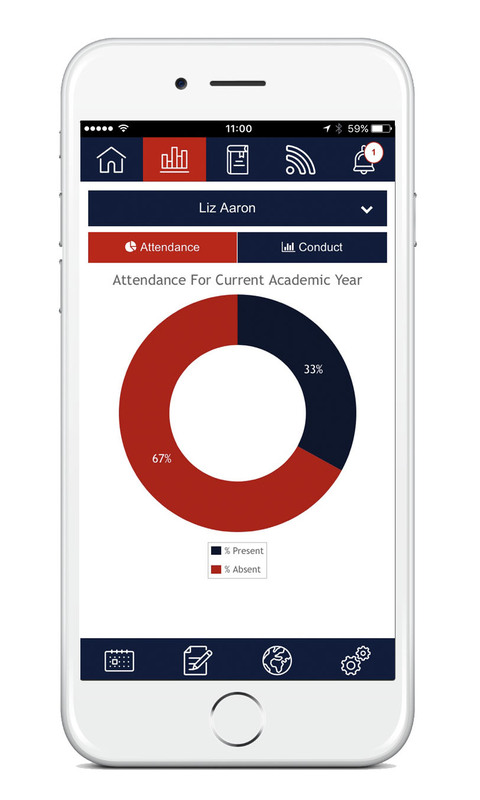 The App can be integrated with a school MIS. 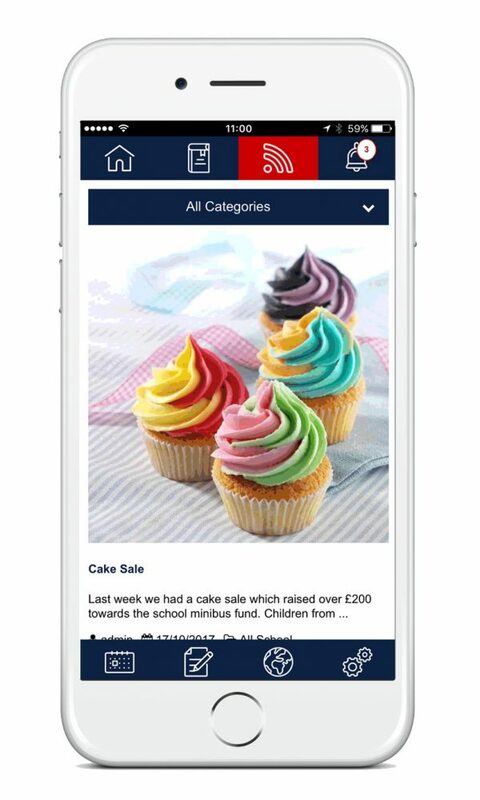 Whole school, departments, clubs or single class information can be sent easily and directly to parents. Our easy to use management tool allows different users to publish all or selected information. Simply tag and publish news, events, homework, letters and any other content you feel will benefit through school to parent communication. Each section can be filtered independently to suit each and every parent of the school. 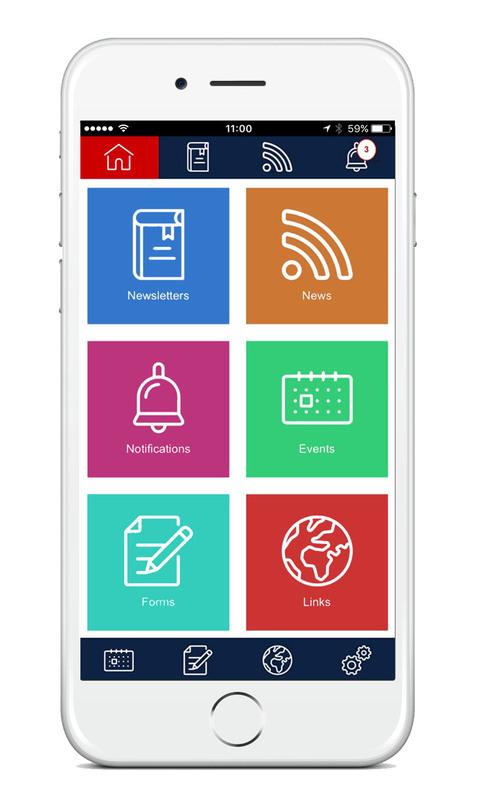 The App is designed to save paper, print and admin for all staff. 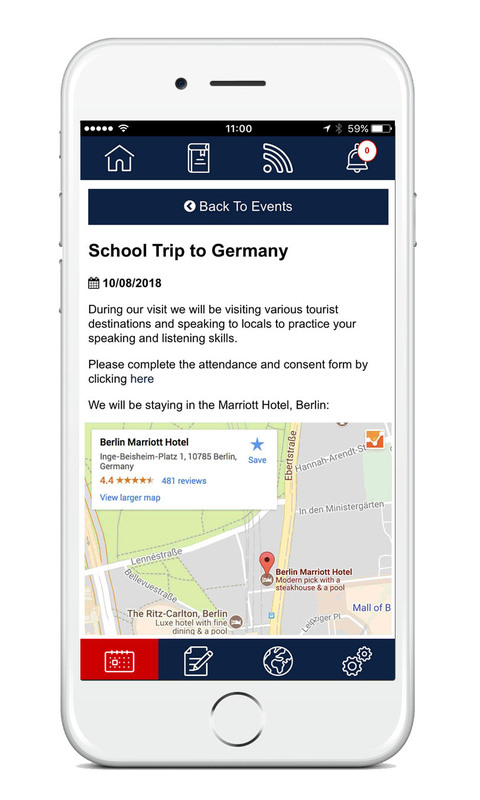 Integrated with the school MIS or used as a stand alone system, digital forms can replace a range of paper forms – photo/video consent, trip attendance and much more. All form results are saved in the website admin area, can be downloaded as a .csv file, as well as emailed to specified staff email addresses.